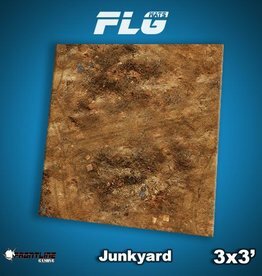 Frontline Gaming's Display Mats are beautiful, durable mats, and perfect for tabletop displays. 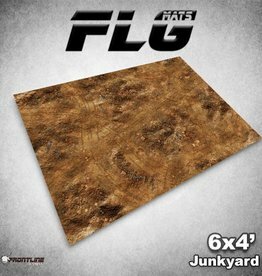 These mats are extremely durable, and are printed on a neoprene backing. 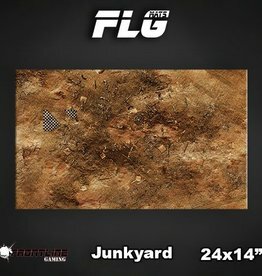 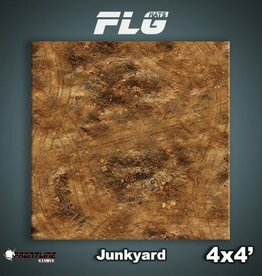 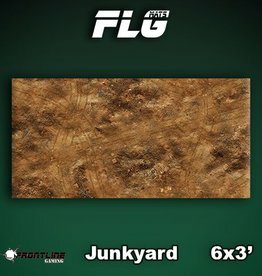 FLG Mats: Junkyard 24" x 14"